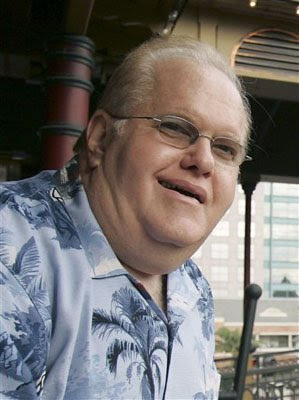 Lou Pearlman, the former manager of pop acts like the Backstreet Boys and ’N Sync, was sentenced to 25 years in prison on Wednesday for running a decades-long investment scheme that defrauded investors of $300 million. Proof that if they look rotten, they probably are. I thought you were going to say he was locked up for creating egregiously lousy bands. The other stuff is comparatively minor.